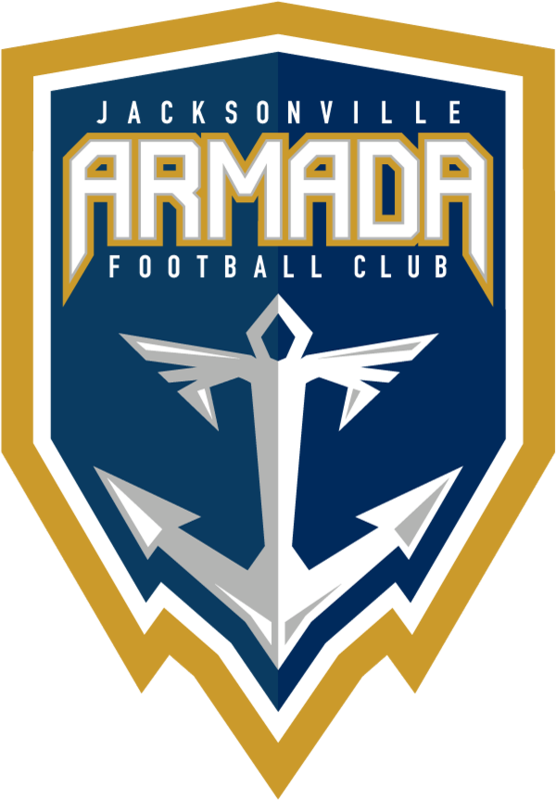 The Jacksonville Armada FC Store is the Official Merchandise Store of Jacksonville’s Professional Soccer Team. The Jacksonville Armada FC Store offers high quality brands such as Nike and New Era. The selection of merchandise includes Armada FC jerseys, polo shirts, full and quarter zip jackets, hoodies, sweat pants, long and short sleeve Dri-FIT shirts, hats, scarves and a variety of other fan gear. Stop in anytime to play FIFA 2018 on the Xbox system or visit during one of the many events including player appearances!